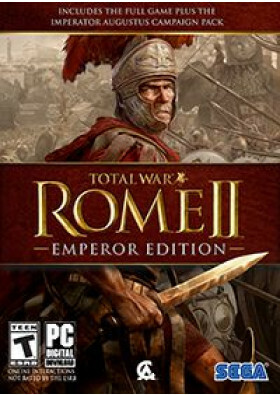 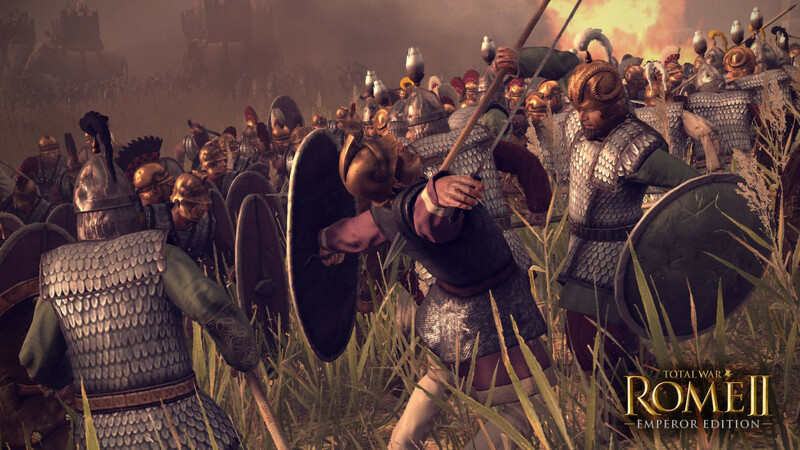 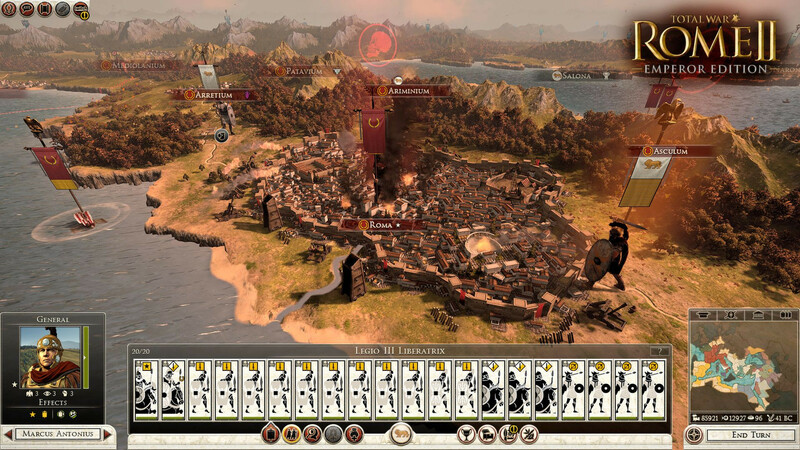 In addition, Emperor Edition includes all content and feature updates made available for ROME II since its launch in September 2013. 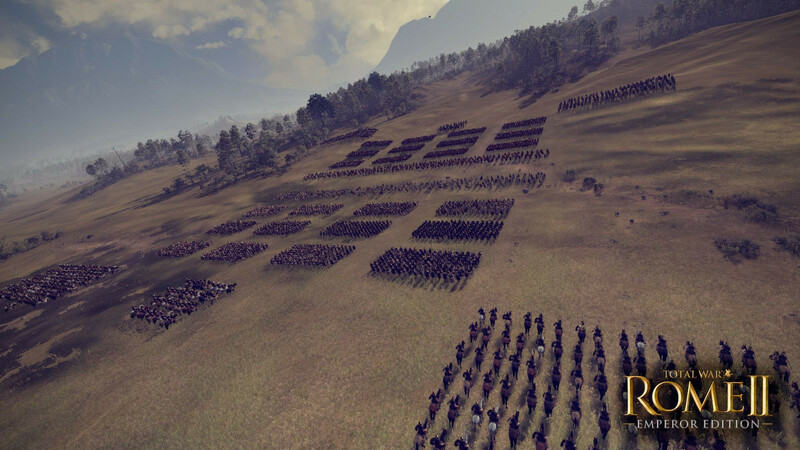 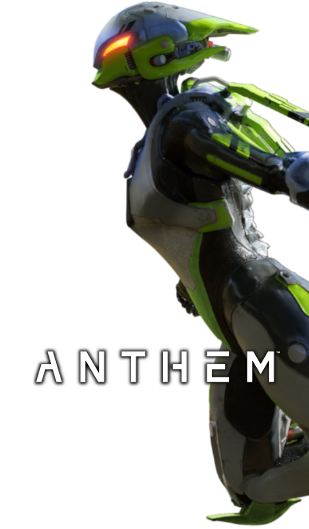 These include Twitch.TV integration, touchscreen controls, new playable factions and units, and Mac compatibility. 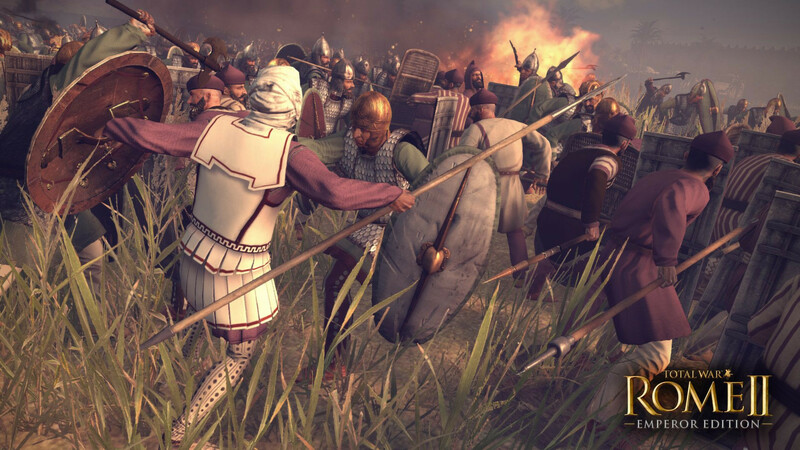 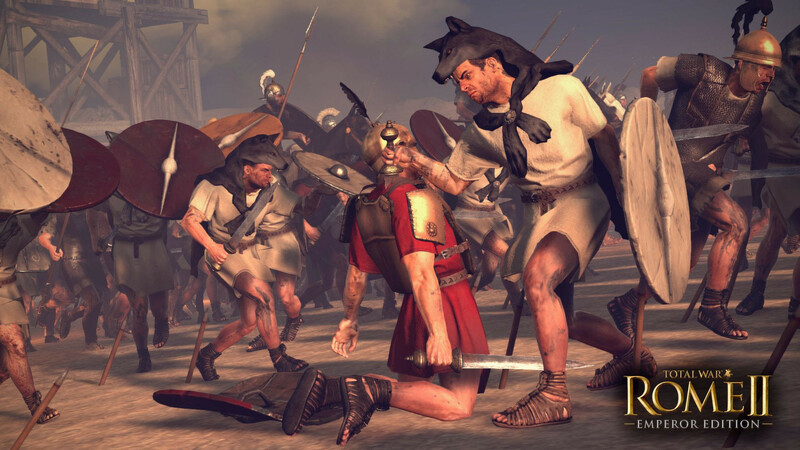 The Imperator Augustus Campaign Pack and all Emperor Edition content and features are free, via automatic update, to all existing ROME II owners.